The best part is that it doesn't even say "underneath" but "Under Neat". 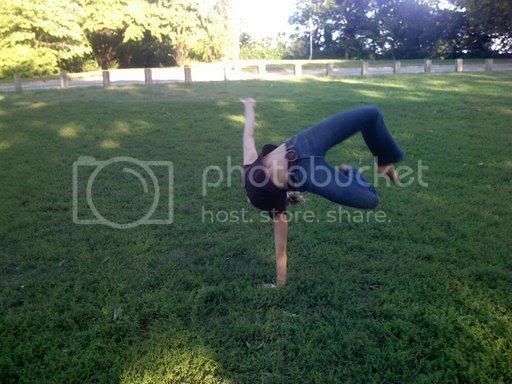 You are so Under Neat Suzanne! Best Wishes! No, the best part is the hilarious imaginary dialogue I wrote afterwards. 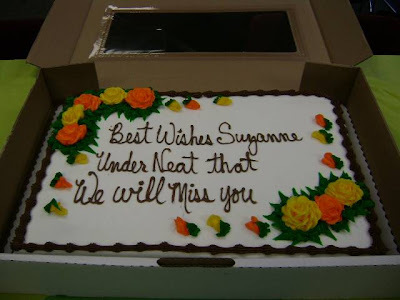 It has nothing to do with Suzanne or the Neat under which we will miss her. What the hell are you talking about? Does Minnesota at least get any credit for electing Paul Wellstone (this before he was killed by a terrible pilot in a fiery plane crash)? Of course they do. I'm a fair guy. It's just that it didn't seem to play as well in the scope of this story to emphasize their moderate tendencies, or the fact that they have occasionally made sensible electoral decisions.